If you don’t see the embedded media player above, click here to download the mp3 file. To get your own copy of The Pleasure’s All Mine, click here. Or just download the mp3 file here. 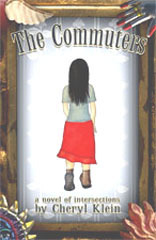 To buy a copy of The Commuters, click here. Don’t see the media player above? Click here to download the mp3. 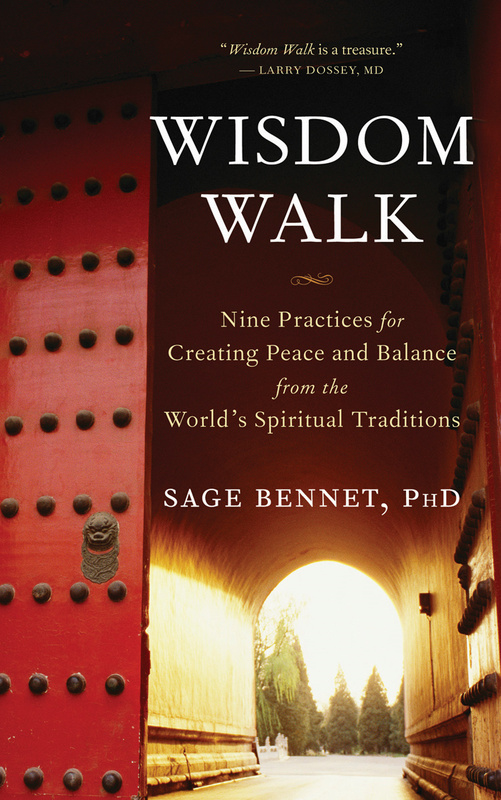 To buy the book, or to learn more, click here. Click here to download the mp3 file if you’re having trouble. 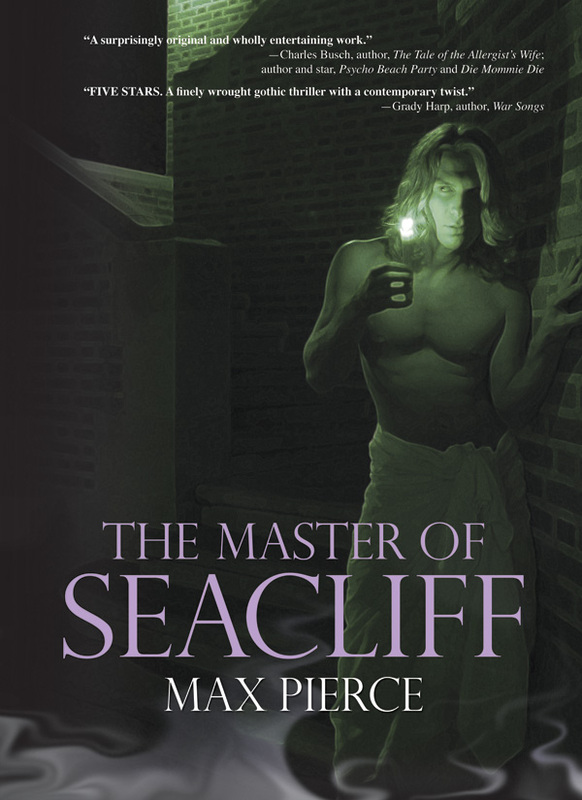 To buy your own copy of The Master of Seacliff, click here. If you don’t see the embedded media player – or if you want to download the MP3, just click here. 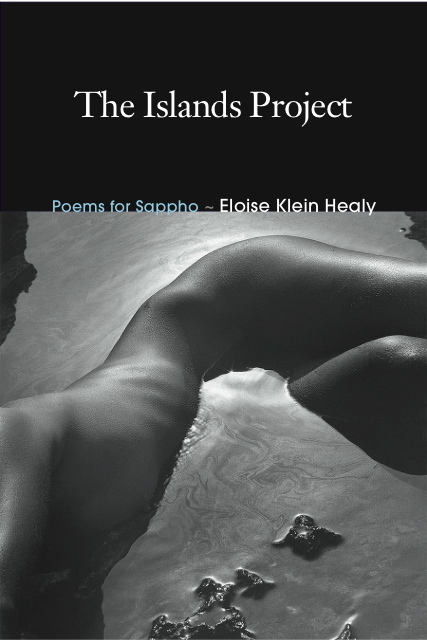 You can read more about Eloise and buy her new collection of poetry, The Islands Project, here. To hear Terry Wolverton’s welcome, click here. For those who missed the 10th anniversary reading and celebration of Writers at Work – and for those who want to listen again to your favorite authors – this post is the beginning of a series. Click on the player below to hear welcome remarks from author and Writers at Work founder Terry Wolverton. If you don’t see the embedded media player, click here to download the file. Click here to buy Terry’s new collection of poetry, Shadow and Praise. Podcasts of other authors from the anniversary reading to follow. Thanks to Mike Skiff for the sound recording!